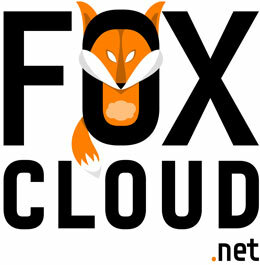 "FoxCloud" company has been providing hosting services for 9 years for various projects from virtual hosting to a distributed network in several data centers on different continents. We have our points of presence in the USA, Netherlands, Germany, Russia and Republic of Moldova. Solve technical problems reported by customers. Setting up and diagnosing networks, understanding the Internet device. Professional development and unlimited growth opportunities. 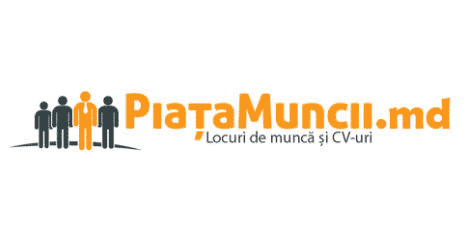 If you are interested in our offer, do not waste time!